Property Management News for existing and potential South Padre Island vacation home owners! Padre Island Rentals prides itself on excellent Owner Services and a constant drive to be the best value on the island. As part of our commitment to the vacation rental property owners we serve, and in an effort to be both transparent and helpful to all vacation rental property owners, we have started crafting regular updates and helpful rental information here within our blog. Read our tips and suggestions related to successfully owning and managing a vacation rental property. Padre Island Rentals is the islands leader is quality and service and we want to share that with everyone. We encourage all existing and potential Owners to reach out to us whenever they have a question or feedback. Managing your vacation rental guests’ experiences is key to long term success in the rental management industry. Padre Island Rentals offers some great tips and reminders for any vacation rental property owner to consider. This day and age it’s hard to keep anything affordable. Padre Island Rentals has been working hard for it’s owners, trying to find and establish a variety of programs and cost saving ideas. Checkout what we’ve found! 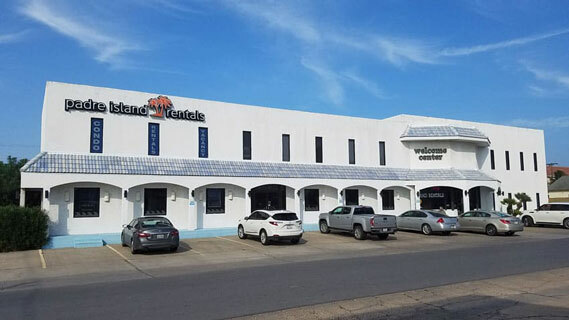 Automated Clearing House, or ACH, payments of rental income directly to homeowners’ personal accounts is now available from Padre Island Rentals. It’s not as hard as you think to forget paying a bill for your vacation rental property… here’s why you should consider automation.